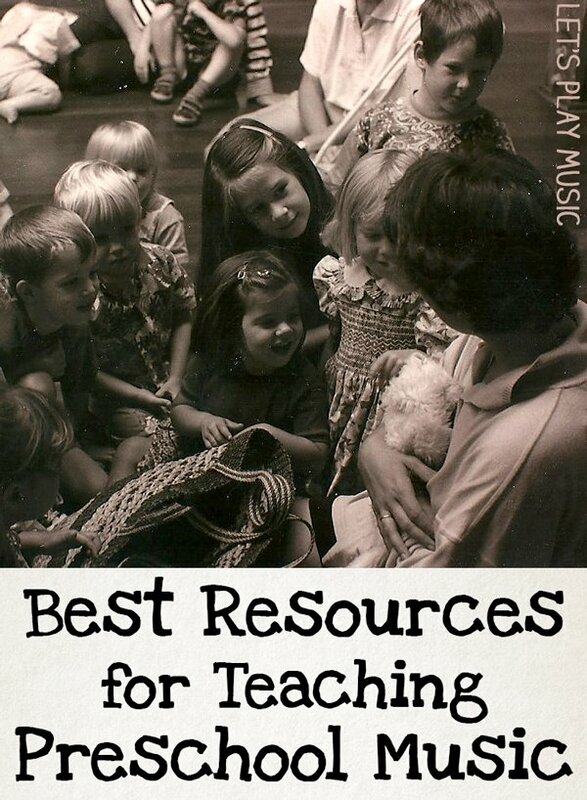 When I first started teaching preschool music there were very few good general resources available, and certainly nothing like the variety that we have today. I had to search high and low for inspiration, but gradually over the years I have been able to compile a collection that has quite literally been worth their weight in gold! Just like a magpie, I have hung on to the most treasured of these books and am very happy to share these links and references with any other teachers and parents who need a little help to get started. A few of these books are now out of print, so a bit trickier to get hold of – it might be worth checking out local libraries in this case! This is the first book that I would really recommend. 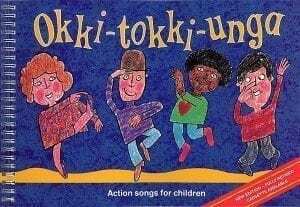 I have used it again and again over the years, it’s a wonderful starting point and particularly useful if you are learning about Koday alongside teaching, or have little experience teaching preschool music. 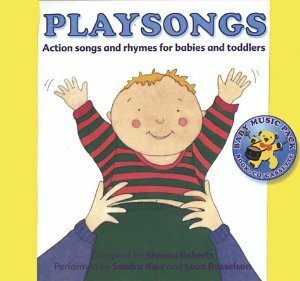 This book is specifically for teaching babies to preschool music and it introduces the Koday principles right from the start. 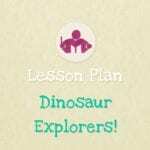 It includes all sorts of lesson plans, and a large catalogue of songs. It was the first book that I started out with, and when I looked it up on Amazon for the purposes of this post the price is inaccessibly high, presumably due to it being out of print. That said, you can find more information on the book here, and maybe try and get it from a local library. 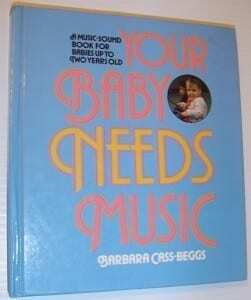 Barbara Cass-Beggs pioneered the “Listen Like Learn” approach which has had such an incredible impact on early musical education as a discipline. Again, this is a great book for those who are starting out. 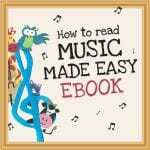 It uses basic Koday principles, encouraging children to experience the music. It has very very simple ideas introduced in a child friendly way, and it another resource I have used countless times and for more years that I would like to admit! 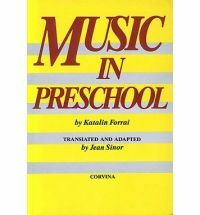 This book isn’t so much about the teaching method, but it is an excellent resource for age-specific musical activities. It’s particularly good for people who aren’t used to teaching very young children or babies. 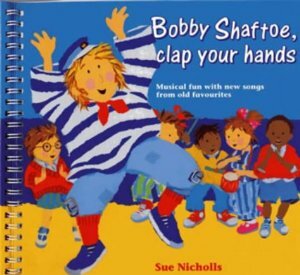 It has lots of great ideas about activities, games, DIY instruments and lots and lots of action songs! 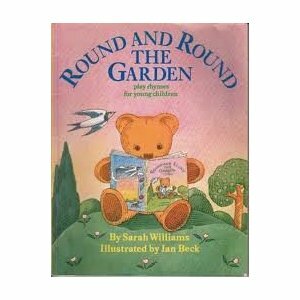 The illustrations are wonderful, and really conducive to adapting the ideas to a preschool music class. On the back of this book it says “no parent or nursery group can afford to be without this invaluable collection” – and I have to say I agree. 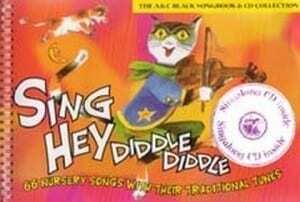 This is an exhaustive collection of nursery rhymes and songs and is a brilliant reference book. It’s particularly approachable for those who might not have a musical background themselves as it has been compiled by nurseries rather than musicians so is very accessible. 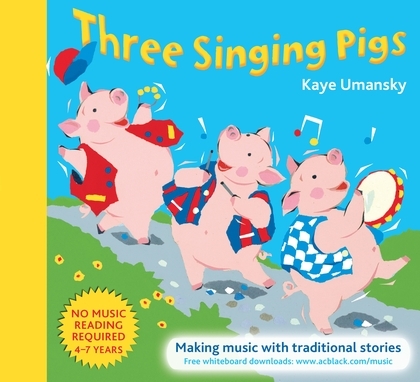 This is a great piggyback song book – lots of ideas here and great inspiration for you to try your own! 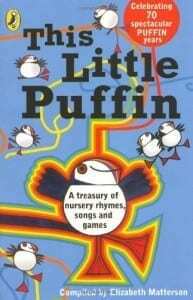 I love this book – it’s great for slightly older kids and brilliant for tying together music and familiar stories. It’s wonderfully inspirational and encourages kids to improvise and bring sound effects to their favourite stories. Thanks for these fabulous resources Sara. I’ve also pinned them. Thanks Michelle, There are one or two ‘treasures’ there! I hope you find them useful. Thank you for your information. Wonderful Blog! Thanks Sue! And thanks for stopping by! I can’t wait to utilize some of these ideas with my littles! Thanks for linking this information up with The Thoughtful Spot!